What is a line segment ? Definition and examples. 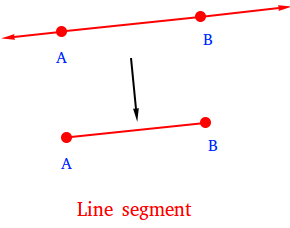 A line segment is part of a line consisting of two endpoints and all points between these endpoints. 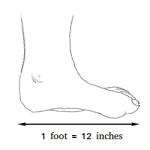 In the figure below, notice how segment AB is part of the line. Notice also that point A and point B are what we call endpoints. Basically, if just draw a line between any two points, such as point A and point B, then you have drawn a line segment. The symbol AB can be used to refer to the line segment above with endpoints A and B and it is read as line segment AB or simply segment AB. 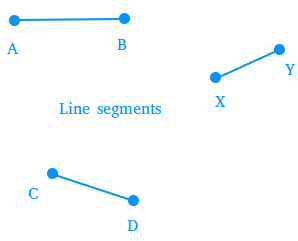 More examples of line segments.